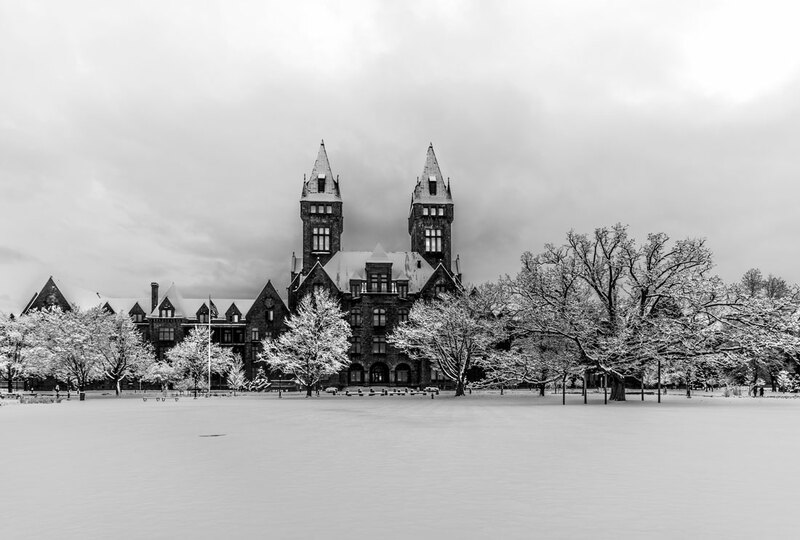 THE RICHARDSON OLMSTED COMPLEX by photographer John Waller as part of a series for the Buffalo 716 — 2015 wall calendar. 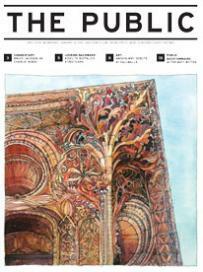 We are proud to introduce the brand-new Buffalo 716 calendar. Modern and contemporary in style and design, this calendar pays tribute to our emerging new Buffalo with dynamic images meant to showcase the preservation of our past, the brilliance of our future, and the union that exists between them. In the sprit of Buffalo innovation, printing techniques rarely used in photography were implemented. A pearl spot varnish and two contrasting black finishes were utilized on the multiple layers of the image, enhancing the depth, class and overall beauty to these already stunning black and white photographs of the Queen City. The results are as unique as Buffalo itself. Make sure to purchase one of these calendars and watch for future projects!